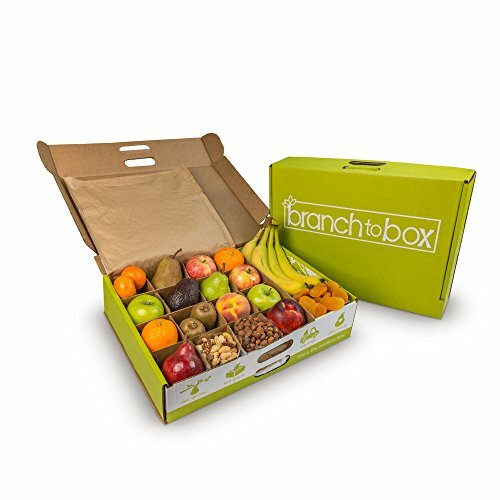 20-24 pieces of fruit; chosen and hand packed each day dependent on seasonal availability – so you always get the best fruit available! (8) bags of healthy “snackettes” – perfect serving sizes for the whole group! Card messaging available at check out.